First of all go to your Xiaomi Mi A2 setting. In which search for the fingerprint management, if you already added fingerprint then remove all existing fingerprints. As you may know, adding more fingers will make unlocking your device a bit “slow” unlocking. What i did is i removed the four i had (2 each finger) and added only one and gave 50%r right hand finger and 50% left hand finger of each. And now it’s much quicker! 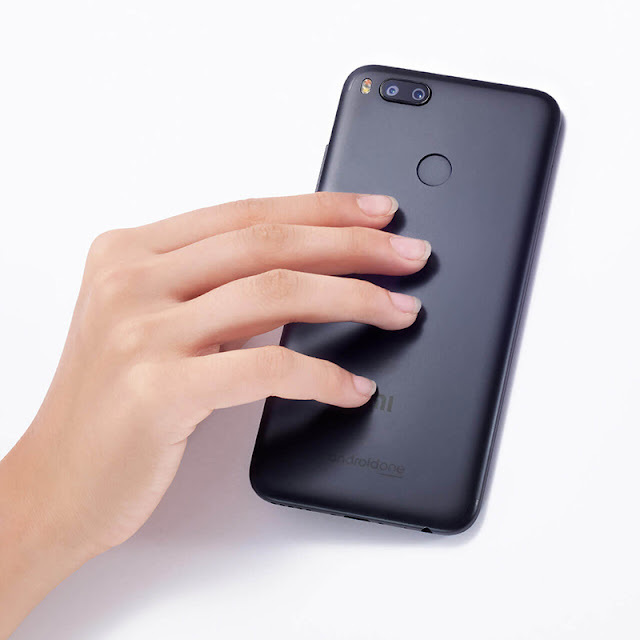 And Now your Xiaomi Mi A1 Slow fingerprint is quicker.